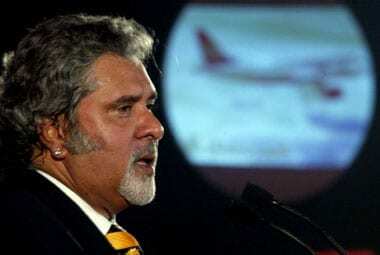 The agency has examined some former heads of public sector banks which had extended loans to the airline at a time when the carrier's losses were on the rise. 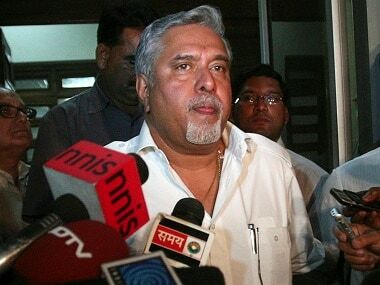 Former Chief Financial Officer (CFO) of long-grounded carrier Kingfisher Airlines, A Raghunathan today appeared before the Enforcement Directorate here for questioning in connection with its money laundering probe in the alleged default of over Rs 900 crore loan from IDBI bank. 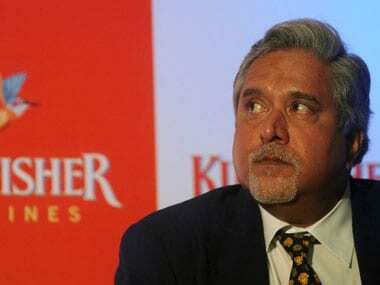 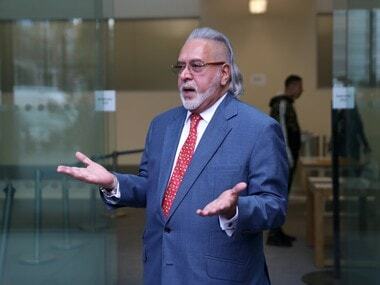 Mallya would soon be called for examination in connection with the case.